In the early 2000s, there were so few wooden toys in Ukraine that they could not be noticed. 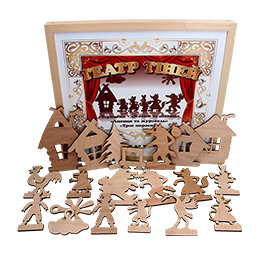 And in 2003 in Uman a small workshop was opened for the production of wooden toys under TM Komarovtoys. Now it is a factory with a full cycle of production and a modern park of special woodworking equipment. 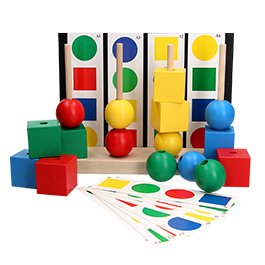 At present, the "Factory of Wooden Toys Komarovtoys" can offer small curious kids an assortment of more than a hundred toys of various developing, directions. Toys Komarovtoys are widely represented in stores all over Ukraine. 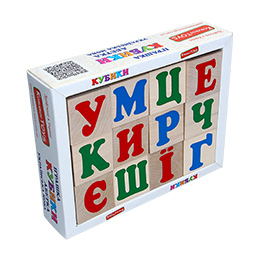 The collective "Factory of wooden toys Komarovtoys" constantly works on replenishment of our assortment with new useful toys, taking into account the wishes of children, parents and teachers. But, in parallel with the development of our own models of developing toys, we do not forget the well-forgotten old and good toys of the last century that were undeservedly forgotten during the boom of a plastic toy. All toys are tested by children and modified. Due to the constant process of modernization of the production and technical base, at the first technological opportunity, the toys are improved to make them better and more interesting. Our toys mostly contain manual labor, which allows us to control and maintain the quality of products at the proper level. All our products have the result of Sanitary and Epidemiological Expertise No. 602-123-20-1 / 39978, the declaration of compliance with the requirements of Technical Regulations No. UA.TR.108.0002-18 Certificate of Compliance No. UA1.10229.000059-18. 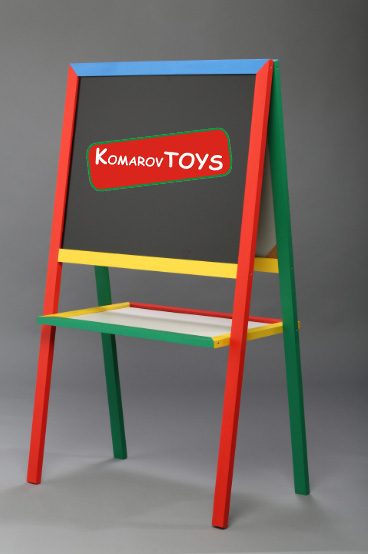 Today, the assortment of TM Komarovtoys is lacing, magnetic boards for drawing with chalk and felt-tip pen, easels, pyramids, building sets, frame-puzzle, pyramids-geometries, sorters, developing locomotives, mosaics, scores, balance games, puzzles, games, puzzles, screens for puppet theaters. 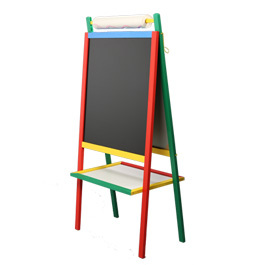 , shadow theaters, cubes alphabets, cubes puzzle picture, letters on magnets, hammering board.